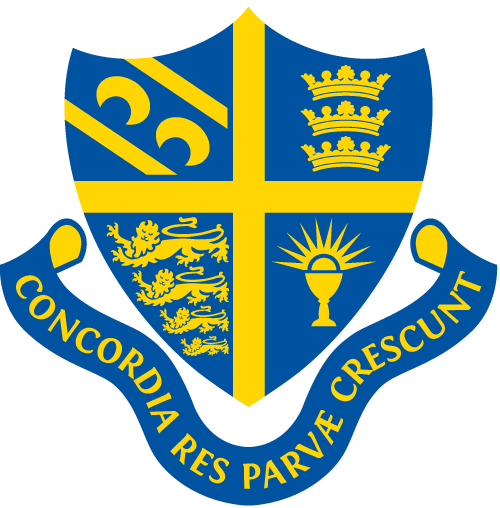 The Xaverian Intranet is provided for members of the Xaverian College community by Xaverian Web Services. This website does not save cookies on your device. A session cookie is created when you login but it ceases to exist when you logout or close your browser. These cookies are essential in order to enable you to move around the website and use its features, such as accessing secure areas of the website. Without these cookies services you have asked for, like your attendance figures or timetable, cannot be provided. All current students, staff and governors are issued with a personal account to use the College's Intranet. Please contact us if you are having difficulties accessing the system. If you have been offered the opportunity to sit examinations as an external student you can register to access academic materials.